Police are investigating three explosions which resulted in the death of two people. CBS News correspondent David Begnaud joins CBSN to discuss the latest in the investigation. … a classroom far away from the incident that was put on lockdown. Perhaps you would’ve responded differently? Common sense tells you that when you find out the police and SWAT are on campus,engaged with finding the shooter, that you don’t run out brandishing a weapon. 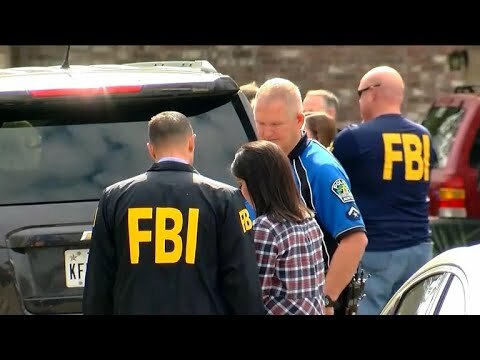 The package was en route to Austin, according to police, and officials said they think it was the work of the same person or people responsible for the four earlier explosions in the Texas capital.